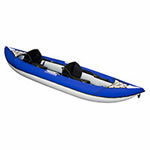 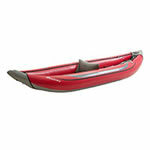 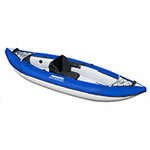 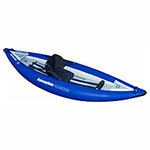 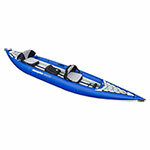 Get on the water - quickly, easily and with plenty of stability in a recreational inflatable kayak! 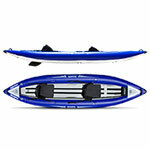 These inflatable kayaks are the perfect solution for when storage and trasportaion are limited. 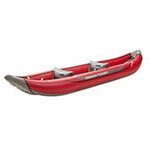 They are light-weight, easy to get in and out of, and offer smooth paddling.